E. German pottery vase by "Strehla Keramik" GDR Fat Lava. Condition excellent with no chips, cracks or repairs. 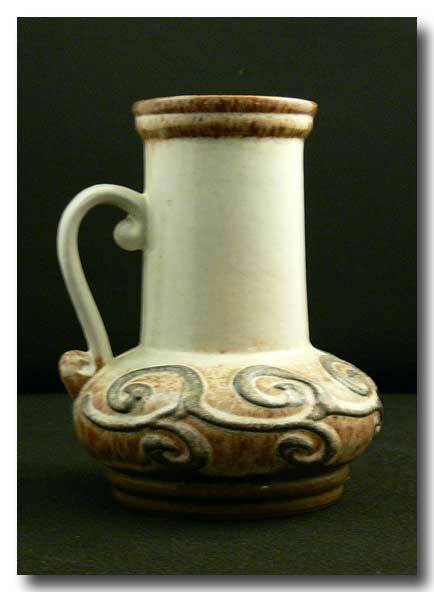 Colour: Ivory with brown glaze. 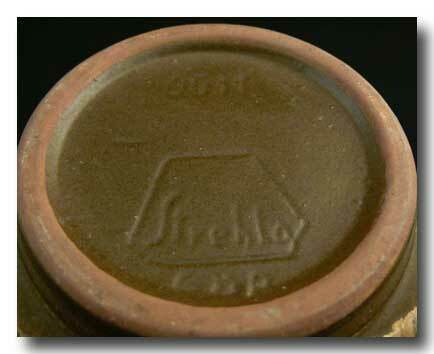 Marked on the bottom with manufactures stamp. Please see photo.